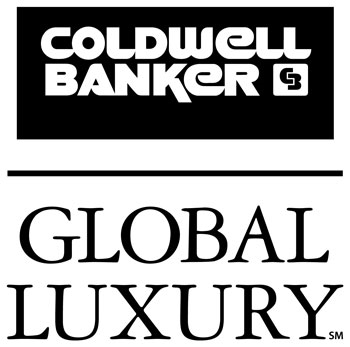 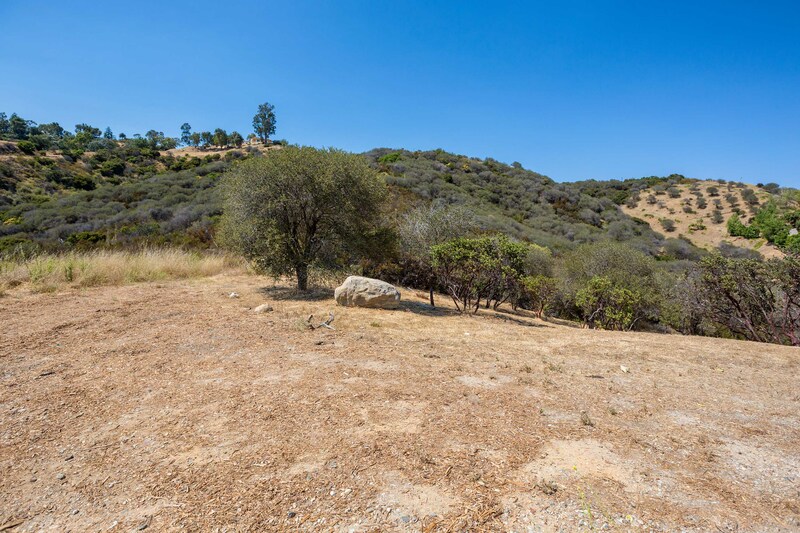 Incredible opportunity to buy two lots totaling approx. 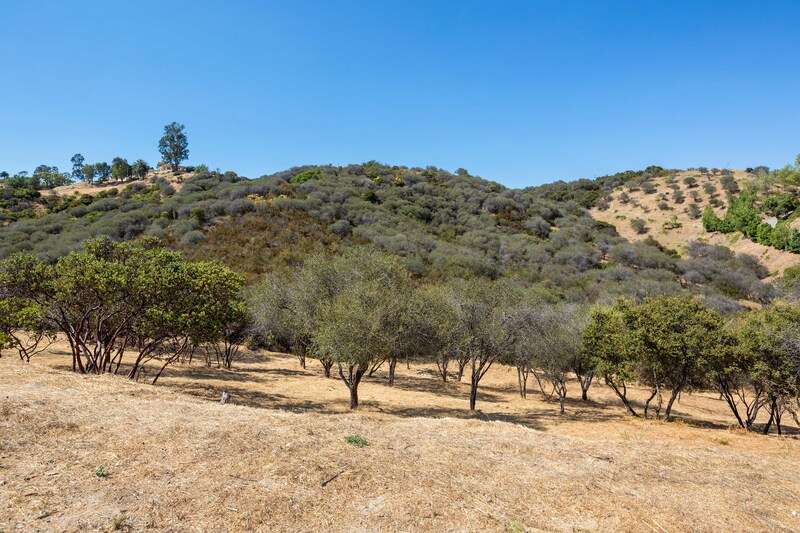 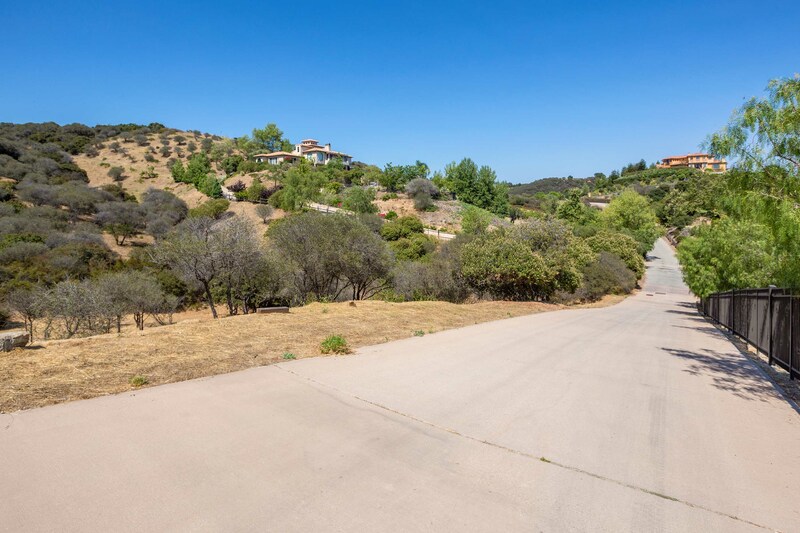 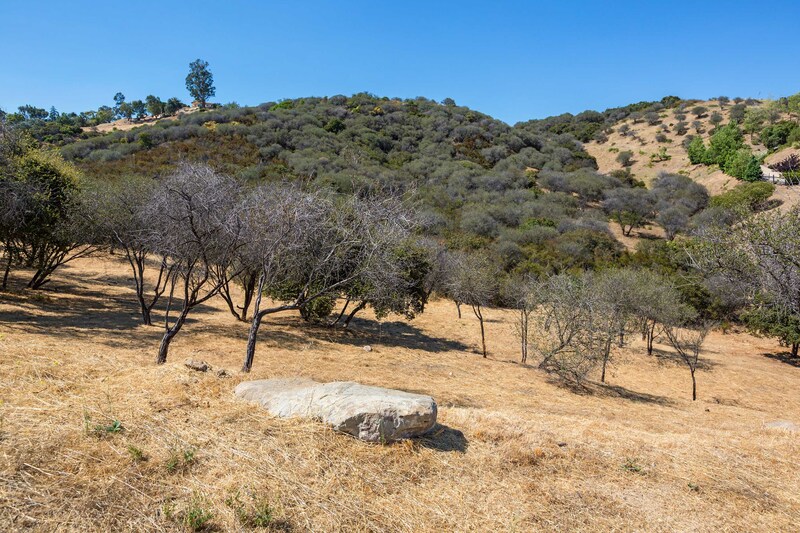 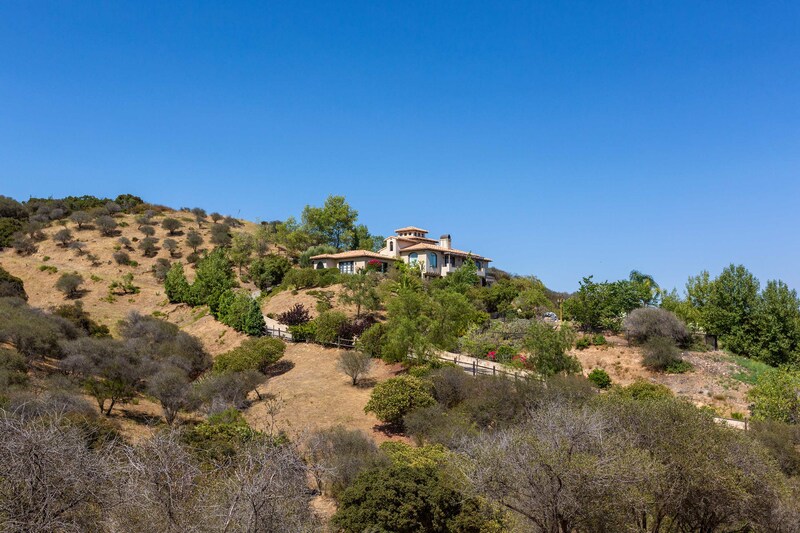 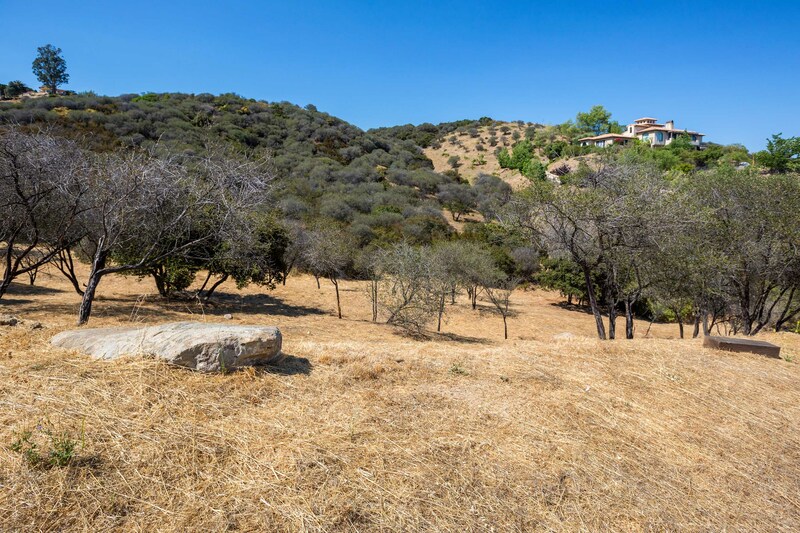 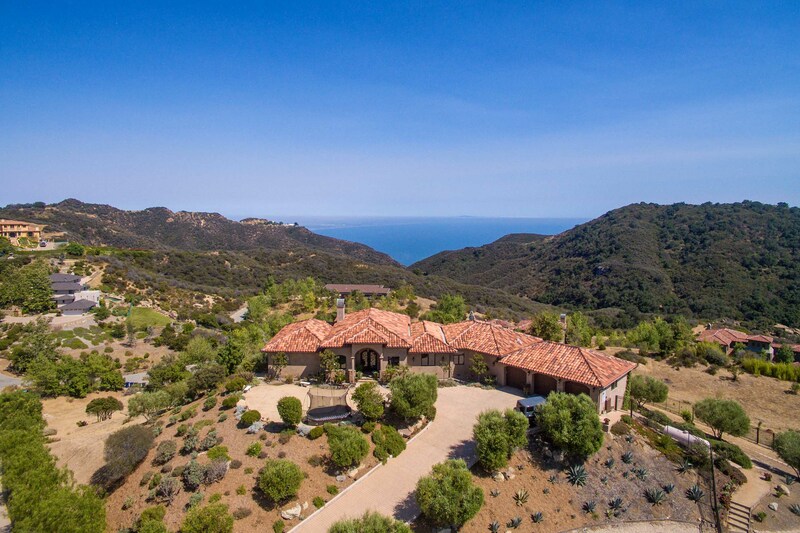 5 acres in Multi-Million Dollar coveted Upper Saddle Peak neighborhood. 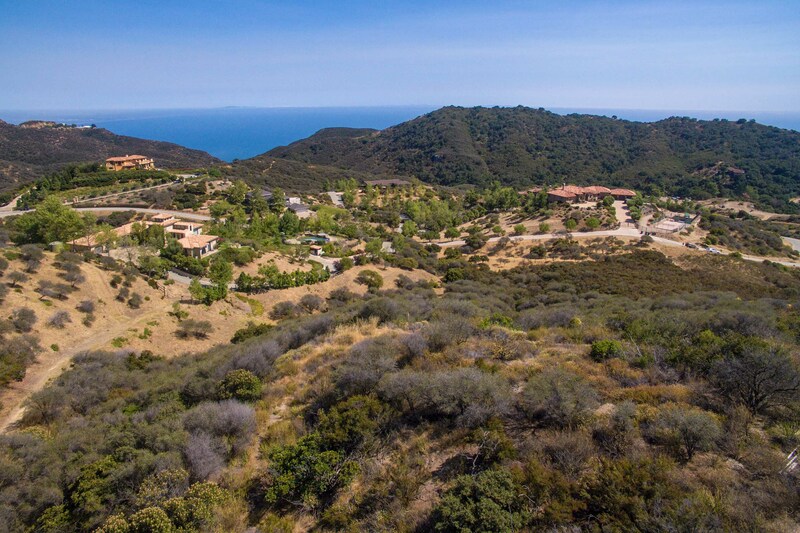 Beautiful Ocean & Mountain views in a serene mountain top neighborhood setting. 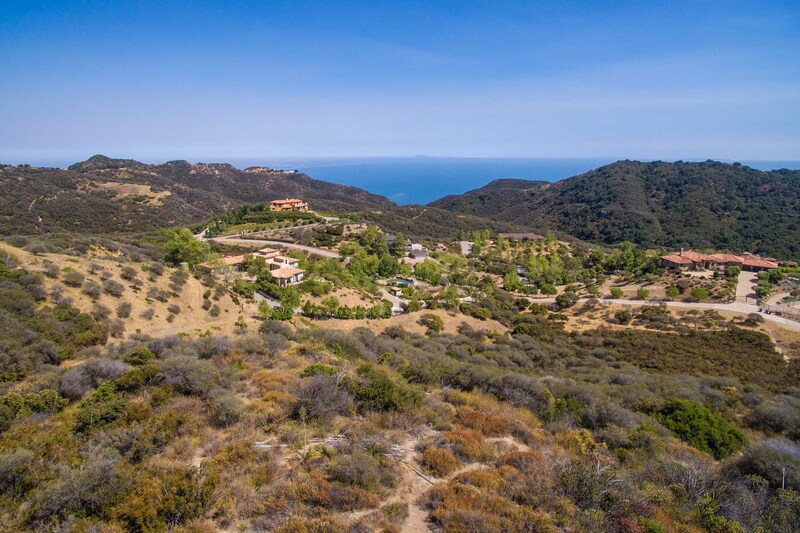 Ideal location to escape the busy world and enjoy the Topanga lifestyle with inspiring views, scenic hiking, minutes to beaches, ideal cyclist area and a quick one way down Tuna Canyon to Malibu and PCH. 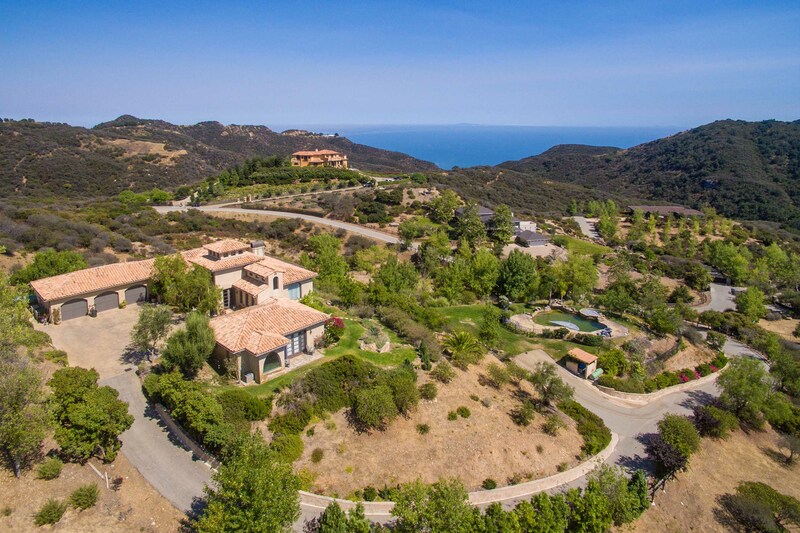 The neighbor at 20580 Betton Way is on the market for $3,800,000. 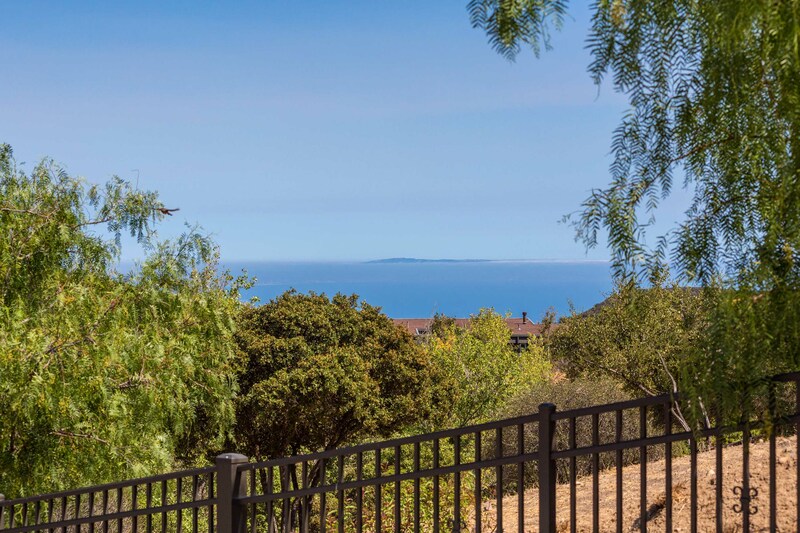 The nextdoor neighbor at 2656 Vista del Mar Rd Sold July 2016 for $2,700,000. 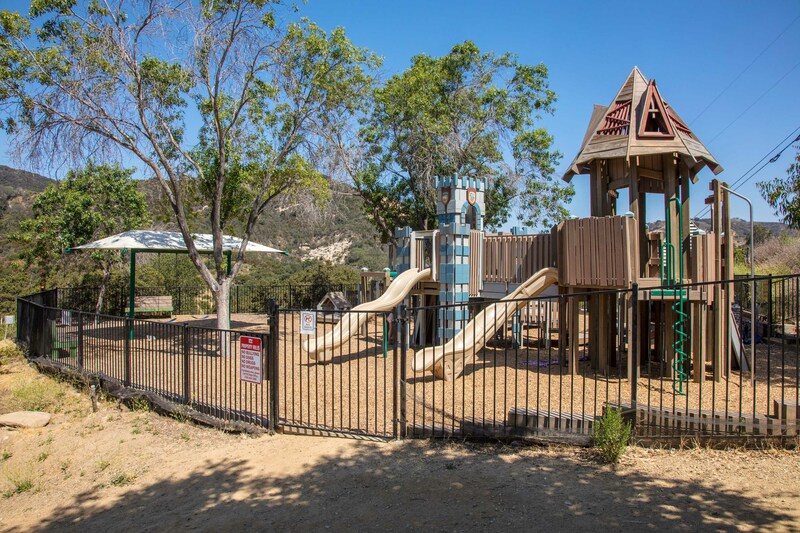 Award winning Santa Monica Malibu School District. 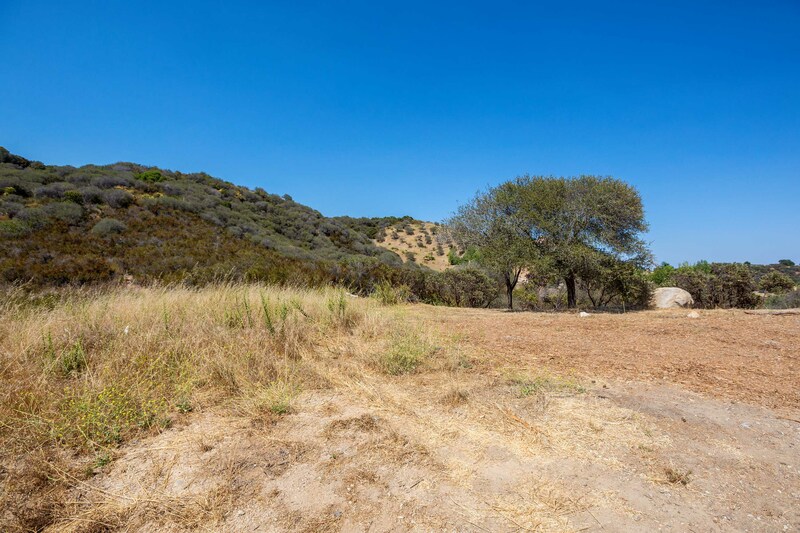 Two lots must be sold concurrently APN#s 4448-007-081 and 4448-007-085 priced at $275,000 per lot. 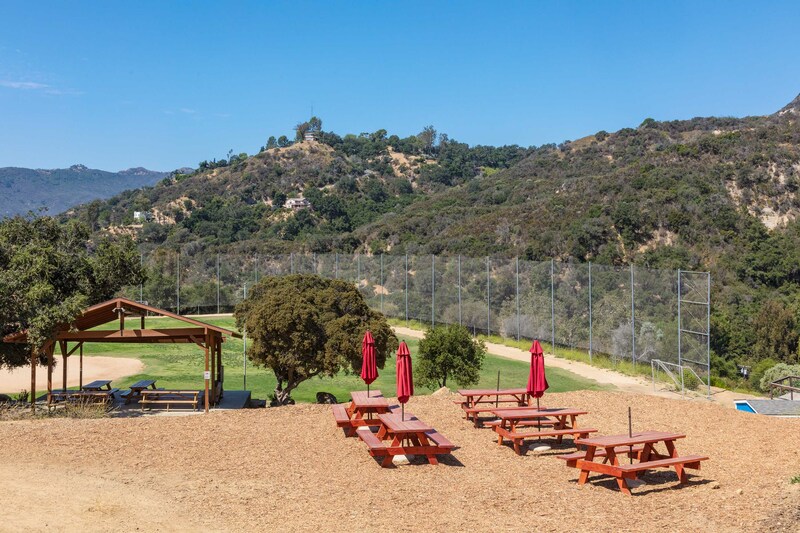 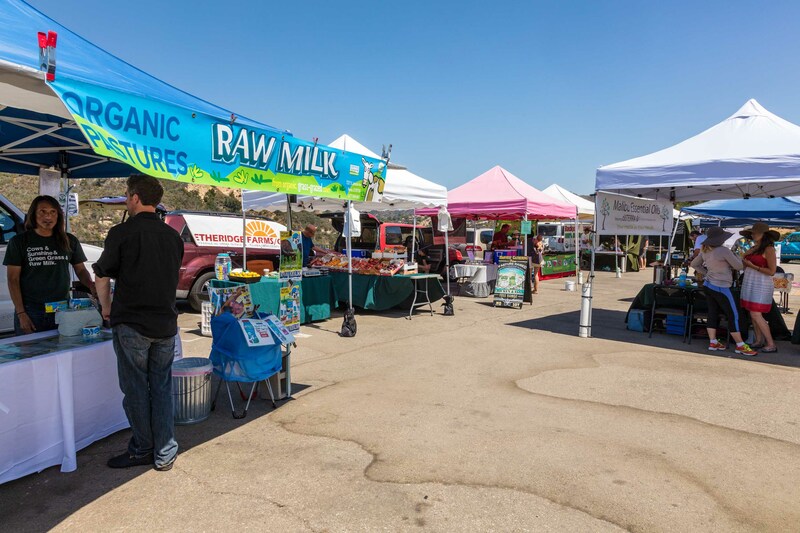 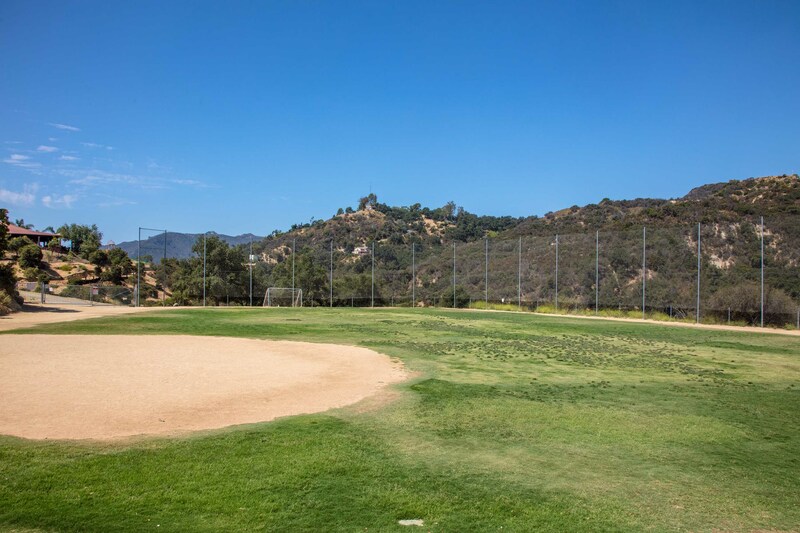 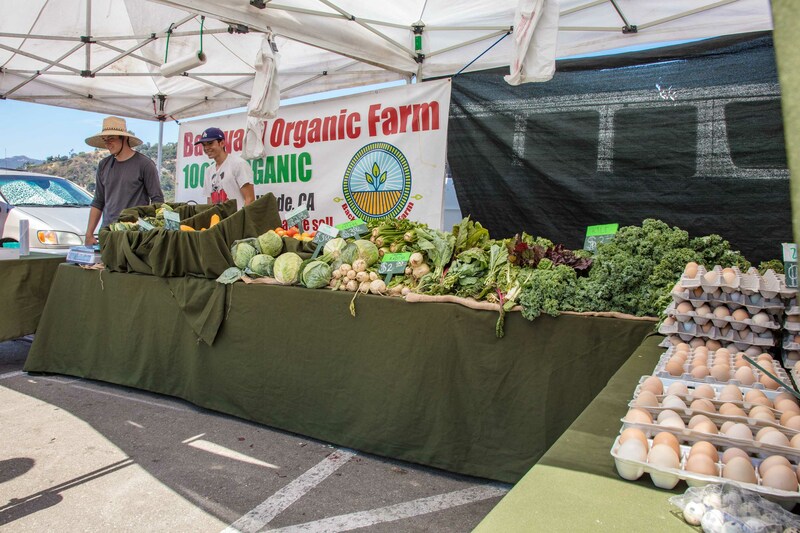 DIRECTIONS: Navigate to 20580 Betton Way Topanga, CA and look for lots across the street.